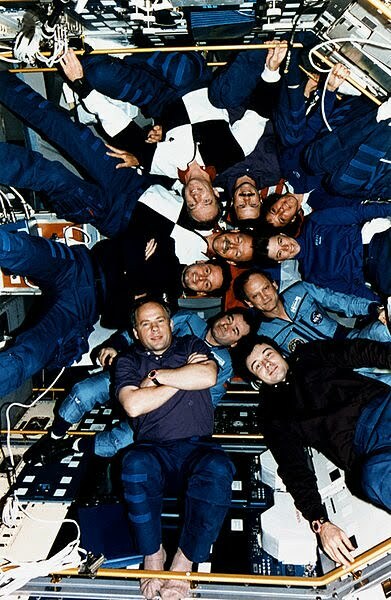 On March 14, 1995 an historic space flight took place bringing many firsts with records broken and a new cooperation between two global giants. The flight of the Russian Soyuz TM-21 spacecraft and Russian Mir EO-18 mission marked American astronaut Dr. Norman Thagard with a lot honors. Thagard became the first American to train on Russian soil, enter space aboard a non-American craft, and the first American occupant of the Mir. Serving as the cosmonaut researcher, He helped conduct 28 experiments in the course of the 115-day flight. 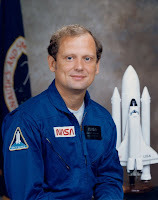 At the missions completion, Dr. Thagard was the U.S. record-holder for longest space flight and, with 140 days in space overall, was the most experienced U.S. astronaut ever. The flight, although several years after the demise of the Soviet Union, still had some disbelief of the union that the two countries now were joined. Thagard trained and worked side-by-side with his cosmonaut travel mates and despite years of conflict between the U.S. and former government of Soviet Union, the Russian cosmonauts welcomed Thagard with hugs. Thagard greeted the Mir commander, Aleksandr Viktorenko, in Russian, "I'm glad to be on the station and to see my friends." Between March 1995 and May 1998, NASA and Russian scientists conducted experiments designed to answer vital questions about how humans, animals and plants function in space, how our solar system originated and developed, how we can build better technology in space and how we can build future space stations. Thagard's work was the beginning of that union. 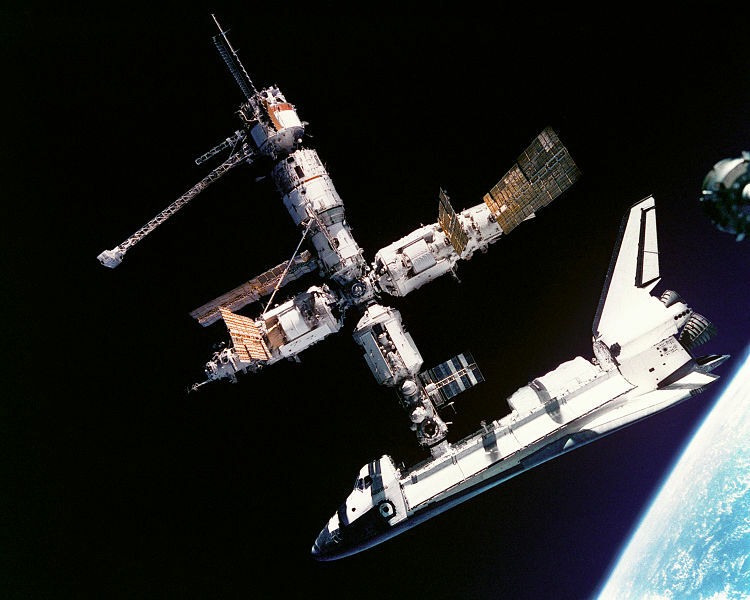 He spent a year in Russia preparing for the three-month mission on the Mir space station working with his Russian counterparts to do experiments and joined forces to create solutions for both countries. At Spectrum Industries, we form partnerships every day with new customers. It's not just about us – we want the result of our partnerships to add value for our customers and their end-users for many years to come. When customers look for solutions to their laptop management, presentation or desk and table problems, they can look to Spectrum Industries. Whether it is for the educational, healthcare or in an office setting, Spectrum is proud of our partnerships with customers and working together to create innovative solutions that are out of this world.